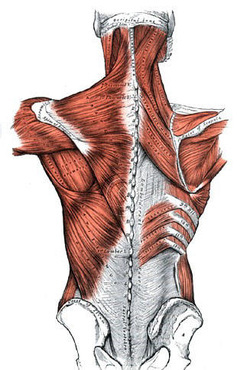 The benefits of Deep Tissue Massage for you are quite often 2-fold : Physical and Emotional. Decreasing PAIN by loosening dense connective tissue, or the "KNOTS" you can feel that are so often the result of daily stress. Promotes better posture and increased flexibility. Increases blood flow throughout the body and releases TOXINS from tissues. Breaks up adhesion's, and scar tissue. Incredible for more specific problem areas! On a more Emotional level, this work often does find a person feeling more optimistic or euphoric.